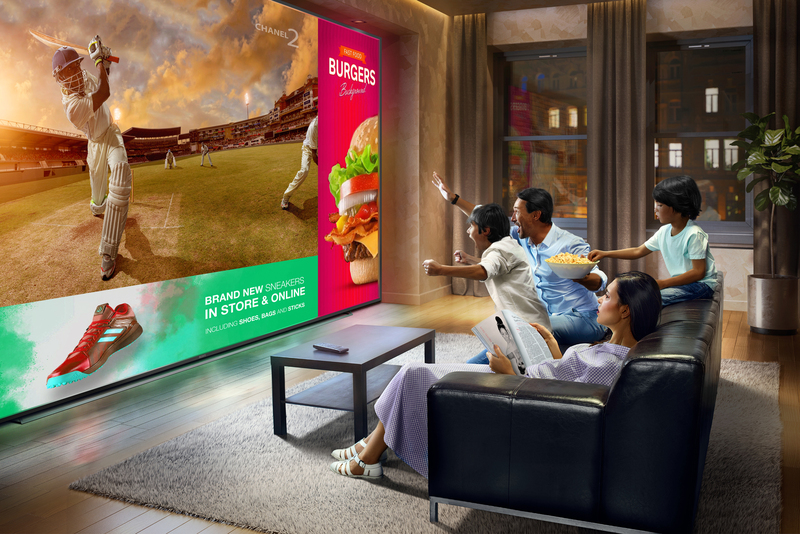 Smarty is a Dubai based company that came up with an innovative and easy to install technology, that pays viewers for their time and attention when they are watching the ads and allows companies to advertise on all TV channels at the same time. 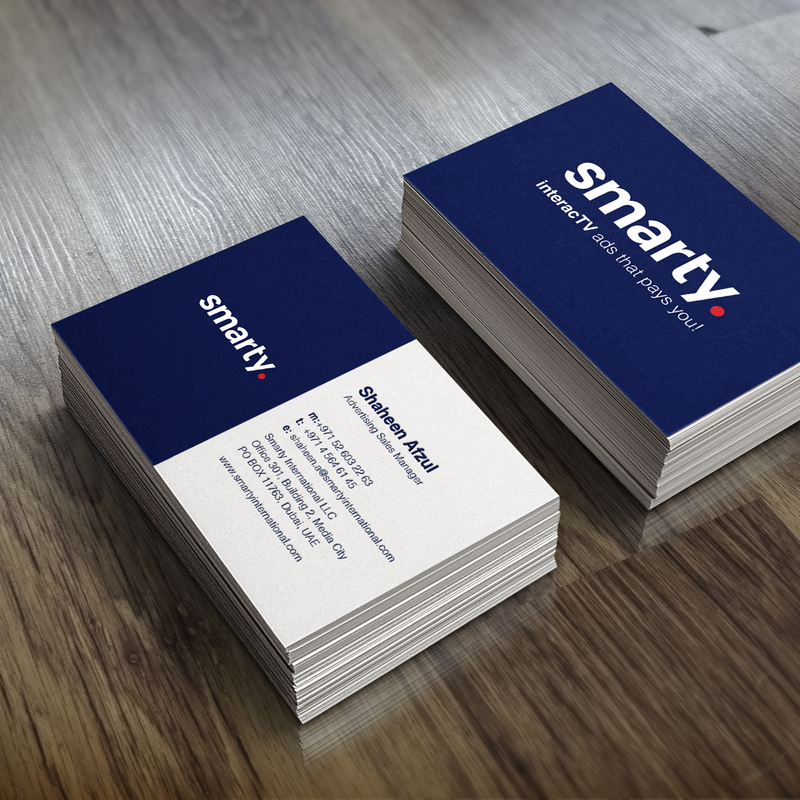 Our role was to create two separate brands – Smarty and Smarty Business. We created a visual identity of the company as well as a storyboard and a video script for a video advertising. JPG Studio also prepared an image campaign on the internet named “Get Smarty”.